Ah, summer office dressing. So fun. You sweat to and from the office on the subway and once you get there you freeze all day from an overactive HVAC. 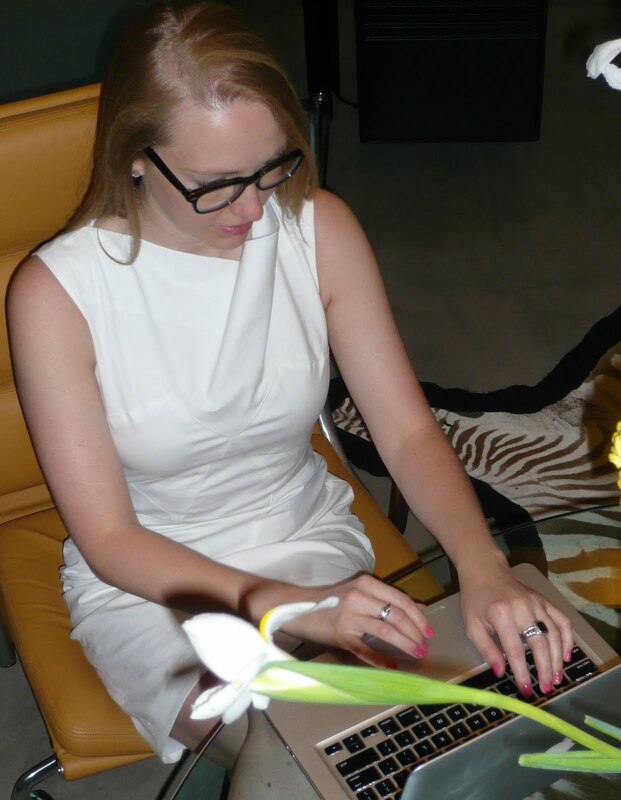 This white dress from Helmet Lang was my perfect solution to spice up summer office style. The linen blazer from Club Monaco keeps me warm inside and easy to remove when I'm hot. Paired with buff Miu Miu heels, I'm ready for dinner and drinks out after work.